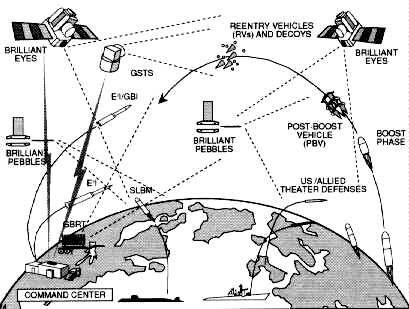 The Strategic Defence Initiative, also know as "Star Wars" wanted to have a defensive umbrella over the U.A to shoot down incoming missiles from space. However, the Soviets could not afford to keep up with this kind of science. 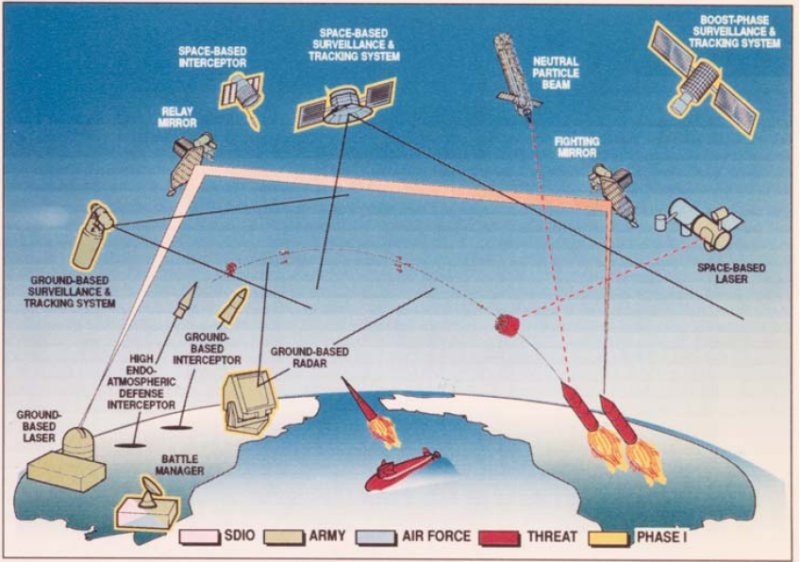 The arms race would not fizzle out until Mikhail Gorbachev came into power in the USSR in 1985.